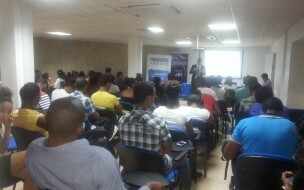 Plan B Group, through its CEO, Alberto J. Santana, was part of a Canarian expedition conformed by the University of Las Palmas de Gran Canaria, the Foundation of the University of Las Palmas and a group of organizations with which attended „Semana da Inovação“ organized by the Universidad de Cabo Verde and the Agencia para o Desenvolvimento Empresarial e Inovaçao (ADEI). 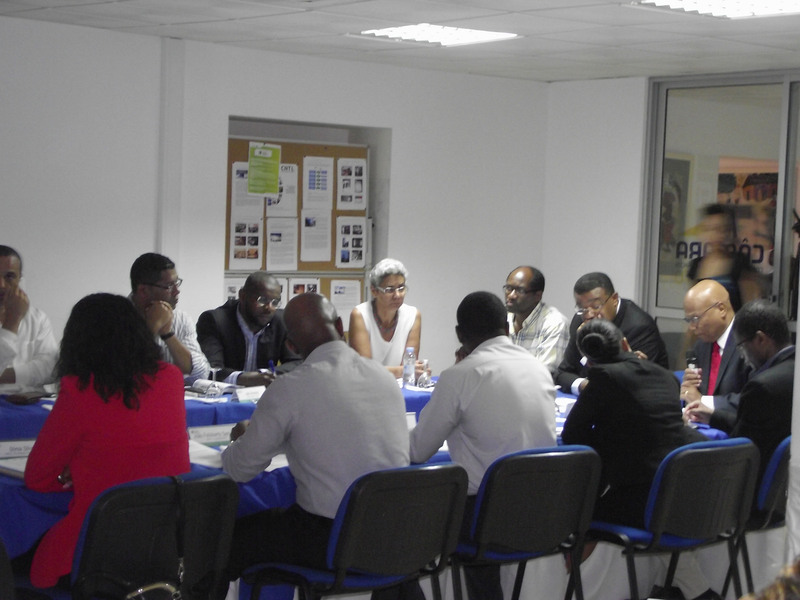 During three days full of intense activities, the event featured talks and presentations of success storiesfrom entities of Cape Verde and the Canary Islands. 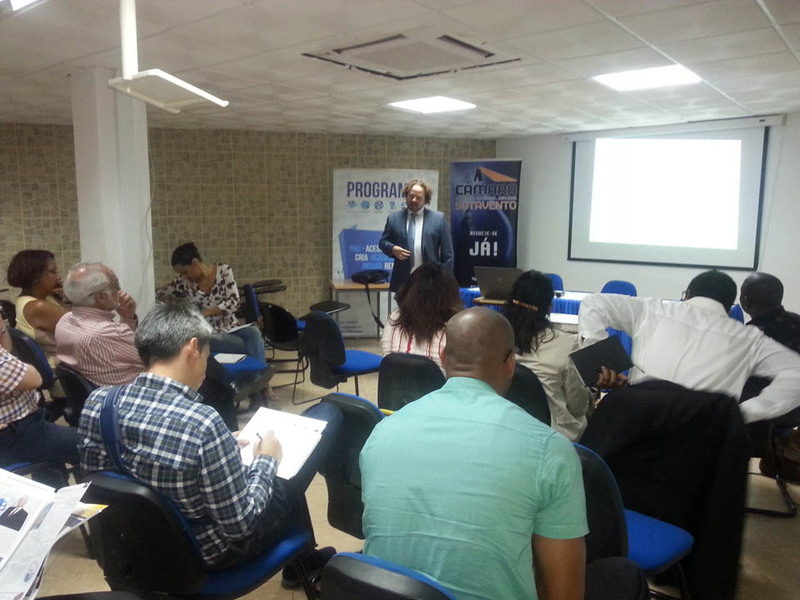 The event was focused on open innovation, knowledge transfer from university to society, the importance of consolidation of Technology-Based Firms (EBT), as well as activities and meetings for collaboration among organizations in order to develop joint projects. 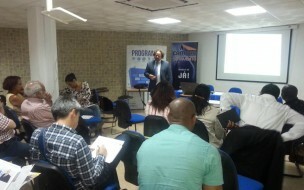 The event program also featured the presentation of Alberto J. Santana: „Diagnosis of successful stories of 30 Canarian SMEs in business innovation: Key Findings and Conclusions“ in which the learning acquired by the shared experience of Plan B Group analizes the innovation management in organizations of different sectors. 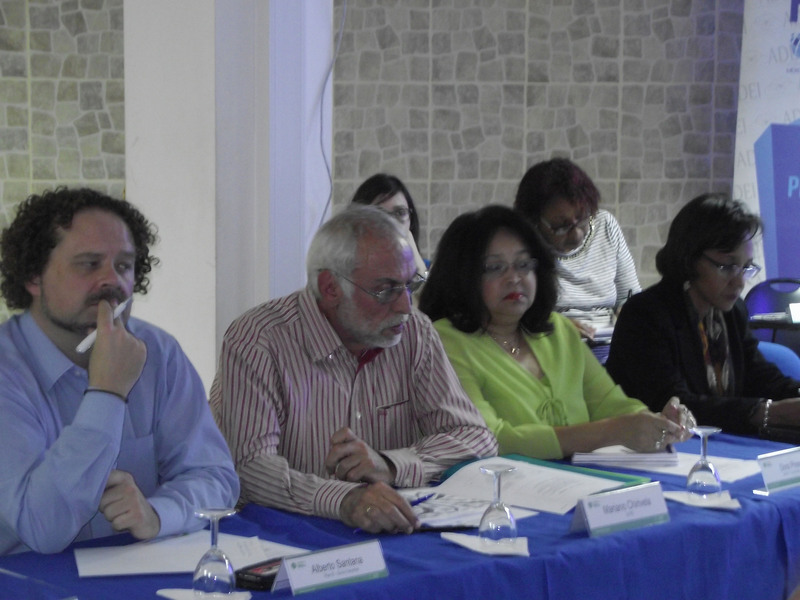 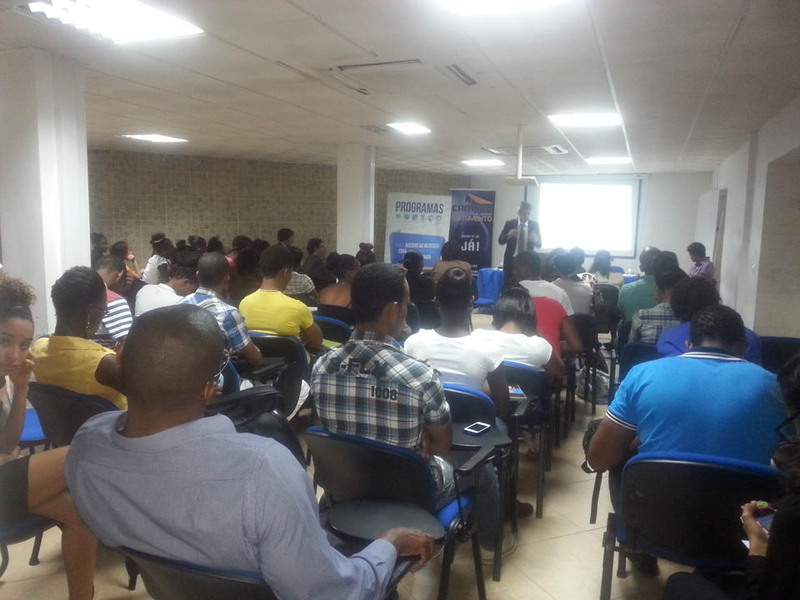 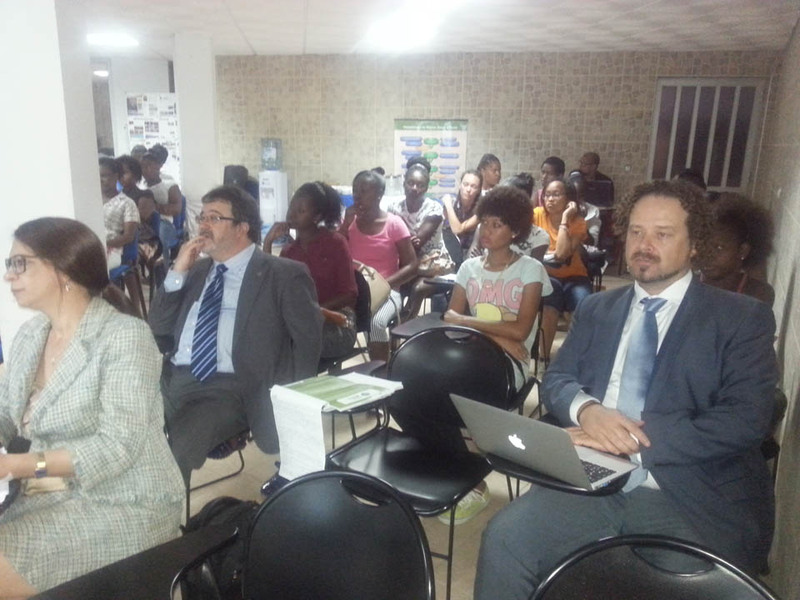 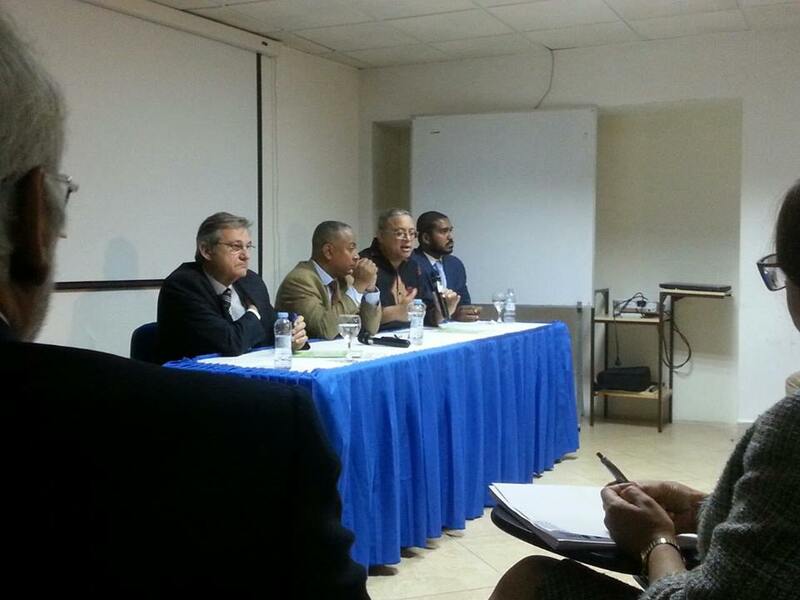 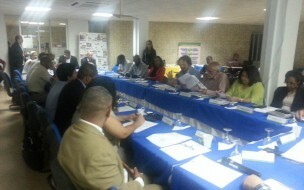 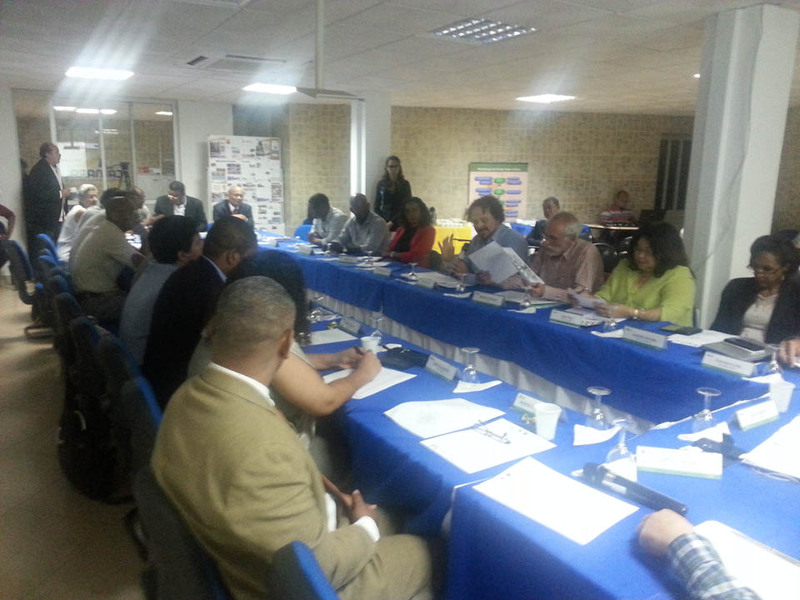 The „Semana da Inovação“ Cape Verde, a new step in the internationalization of Plan B Group. 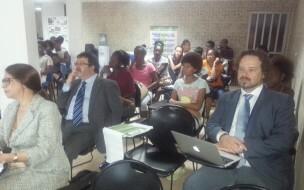 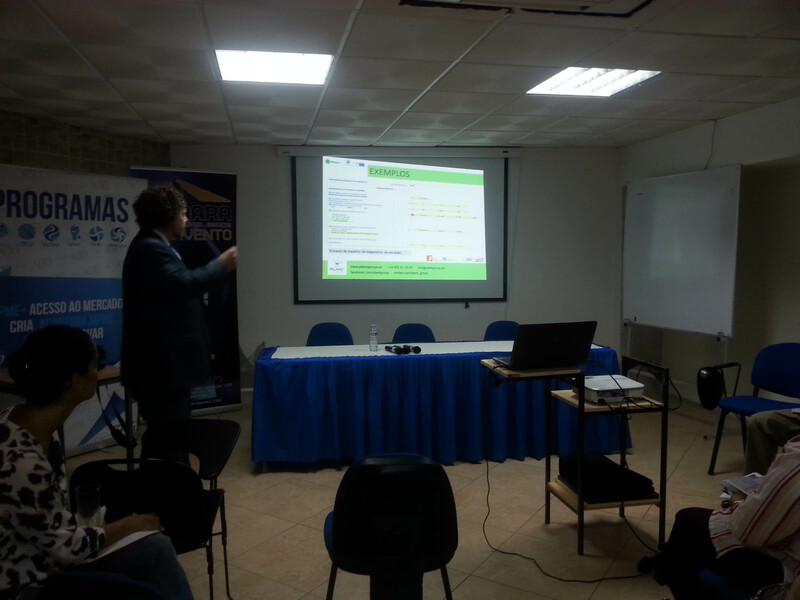 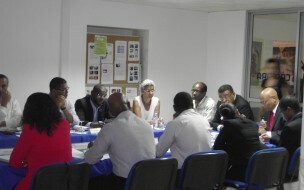 Since 2014, Plan B Group maintains a progressive activity in Africa, carrying out several projects such as the implementation of the IFS Food Safety Standard in a fishing company in Mauritania, online training projects in various organizations in Morocco and some initial steps the company is getting in innovative projects in Cape Verde, owed to the synergies generated in this event. 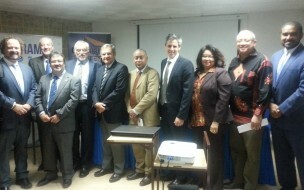 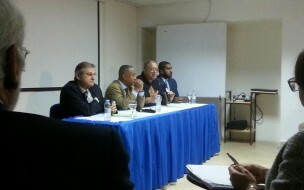 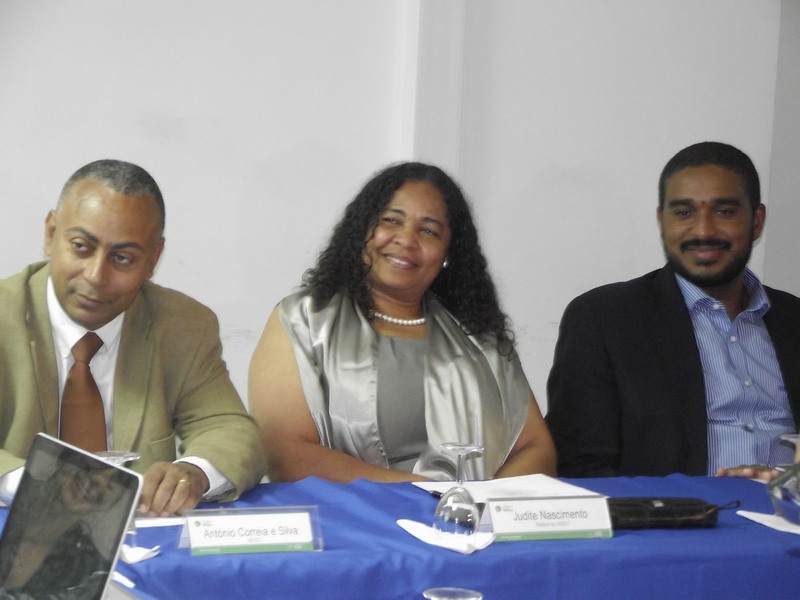 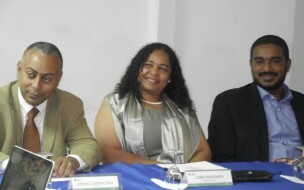 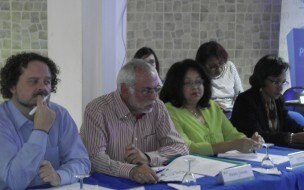 In the main picture, Alberto J. Santana, CEO of Plan B Group (left) with representatives of the University of Las Palmas de Gran Canaria, the Foundation of the University of Las Palmas, the University of Cape Verde, the Agency of Desenvolvimento Empresarial e Inovação (ADEI) of Cape Verde and members of the European Union with the Minister of Innovation of Cape Verde.